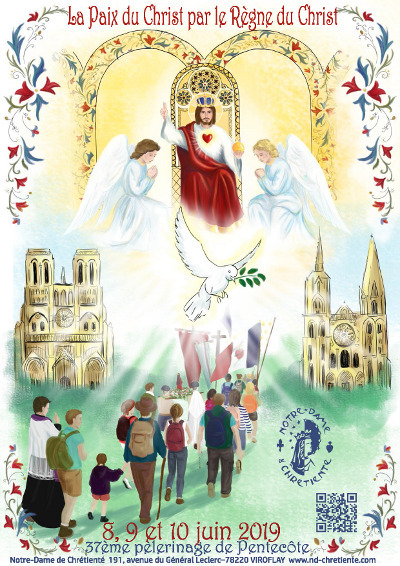 "The Peace of Christ through the Reign of Christ"
The Paris Chartres Pilgrimage is a three-day walk from Notre-Dame de Paris to Notre-Dame de Chartres, approximately 60 miles. 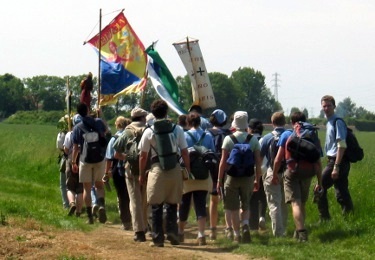 Pilgrims are organized into groups of 20-60 people, that are referred to as "chapters". The "walk" is through the streets of Paris, and then into the countryside. It can be muddy, rocky, and demanding, but the rewards of such a penitential exercise are eternal. Good sturdy shoes are a must. 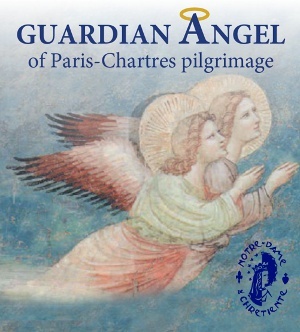 Each chapter is accompanied by at least one chaplain, who hears confession and gives spiritual direction to each pilgrim who avails himself of the priest's presence. 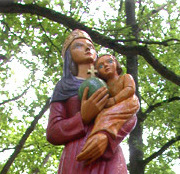 This pilgrimage originated in the 12th century, with interruptions for the various wars our European brethren seem to find themselves in from time to time. 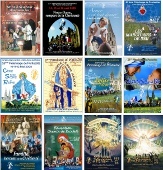 Pilgrims will meet in front of Notre-Dame de Paris at 6 a.m. on June 8th, 2019, and the journey of faith and foot begins.